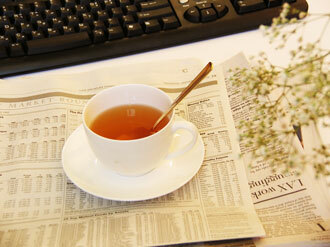 * Hot Tea: For each cup, dissolve a packet into a cup of hot water, stir well. * Iced Tea: Dissolve one or more packets into a glass of cold water, stir well and add ice cubes before serving. * Honey or other sweetener may be added to taste. * Vary the strength to suit your taste. * Improve circulatory system function help adjust blood pressure and lower cholesterol. * Improve respiratory system function and improve immunity and digestive function. * Improve the appetite of children and adult. * Help to lower blood sugar level and good for diabetes. * Help to Central Nervous System, relieve nervousness, stress, depression and insomnia. * Help to fight against drug and action chemical dependency. * Enhances brain activity benefiting the psycho - neurological system. * Protects the liver and detoxifies alcohol. 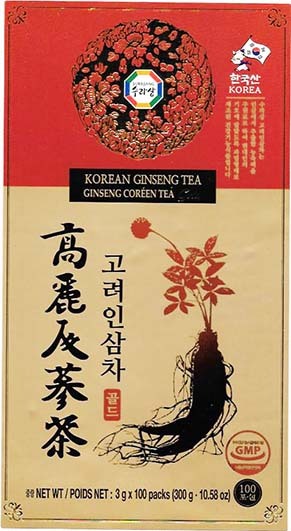 * Ginseng is not a medicine or a drug. * Natural food which contains more than thirty active ingredients working synergistically to produce ginseng's many health benefits. 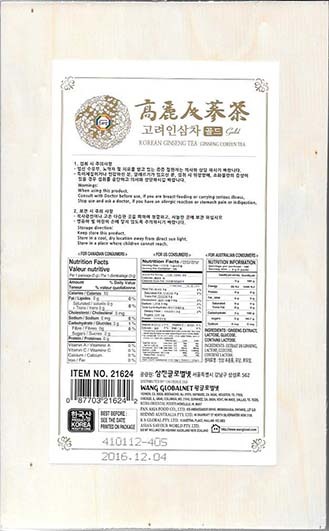 home | about us | store policy | view cart Copyright 2006 Ginseng Tea Store. All rights reserved.